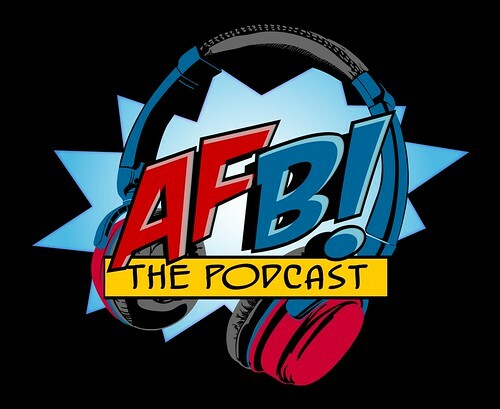 Episode 238 of the AFB Podcast is live at iTunes and is now available for direct download! Download and subscribe to the podcast at iTunes now! This week, join Ben, Adam, and Justin for a new show with the latest news and reviews. This week, our Toy of the Week is the SH Figuarts Dragonball Z Beerus and our discussion topic is a Toy Breakdown of the Mattel Multiverse Dark Knight Returns Batman and Robin. Plus. we have a new Listener Pick - Derek checks out the Robot Damashii - aka Robot Spirits RX-78-2 Gundam Anime Version. If you don't use iTunes, you can download Episode 238 here now! Click on the link to listen, or right click to save the file! The podcast will always be available from the “Podcast” tab here - but if you can subscribe and give us positive ratings at iTunes, that will help us greatly!